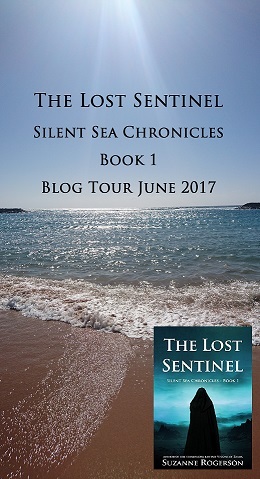 The Sentinel’s Reign – Book 2 in the Silent Sea Chronicles will be published on 29th June 2018. You can preorder it here! The new Sentinel’s reign is doomed to failure unless Tei can prevent the island and its people from plunging into war. With the new Sentinel initiated and the magic restored on Kalaya, life is looking good for Tei and the exiles. But Rathnor’s plans for war soon escalate and thwart any chance of a peaceful life. Brogan’s position on the Assembly becomes tenuous as rumours spread that he is an exile spy. Farrell is recovering from an attempt on his life, and is more determined than ever for his people to build a life on Stone Haven. 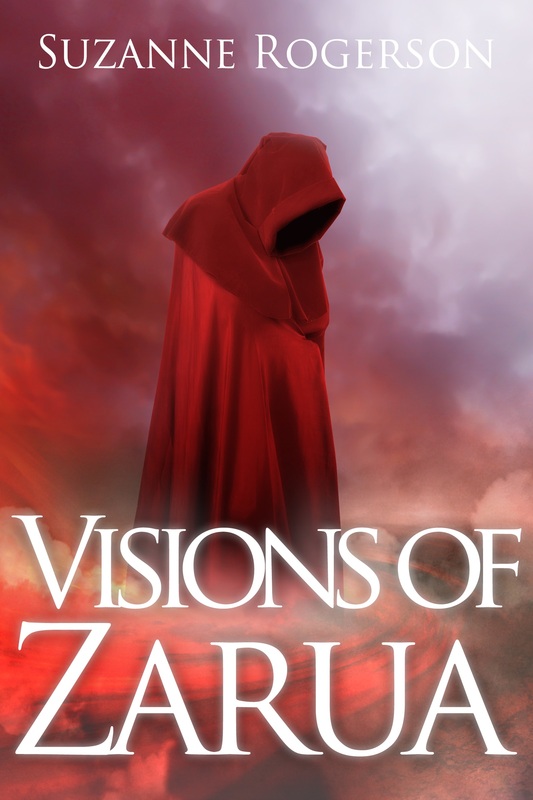 But the council have their sights set on Kalaya and Farrell struggles to steer them away from the prospect of war. As trouble brews within and outside forces gather against them, can the exiles keep their hold on the magic, or will this be the end of the island of Kalaya and its people? I love it, I hope you do too. Let me know in the comments. And if you missed Book One in the series here’s the details. It’s day 4 of Rebecca Howie’s #Indiemarch tag. Today the prompt is share your favourite Indie author book cover. For me this is an easy one. I’ve loved the Crown of Stone’s books by C. L. Schneider ever since I spotted this cover. It is brilliant. The book is excellent. So is book 2 for cover and content! I can’t wait to read book 3 this year and finish the trilogy. Don’t forget to join Rebecca Howie‘s #IndieMarch tag. See the prompts below. You can take part on your blog or Instagram. On the journey, an enemy attack leaves her father mortally wounded. He sees her into the care of two exiles, Rike and Garrick, and on his deathbed makes a shocking confession that changes Tei’s life. Tei must put her trust in these strangers, especially when mysterious Masked Riders seem determined to stop her reaching Turrak. Struggling with self-doubt, Tei joins the exiles in their search for their lost Sentinel. But the Masked Riders want the Sentinel too, and time, as well as hope, is running out. Can Tei help the exiles save the island magic and reunite the Kalayan people before their ignorance destroys them all? To be published in June 2017! The day has finally come when I can reveal the cover of my soon to be published fantasy novel. I’ll be putting out the pre-order details in the next day or so. In the meantime, let me know what you think.